In his photography, video and text projects, Sean Snyder questions urban space and its representations in the media, which he understands as symbols of social, ideological and economic structures. 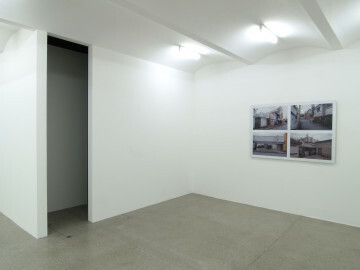 His projects have the character of structural analyses that examine the urban environment on a case-by-case basis as narratives of a process of transformation. 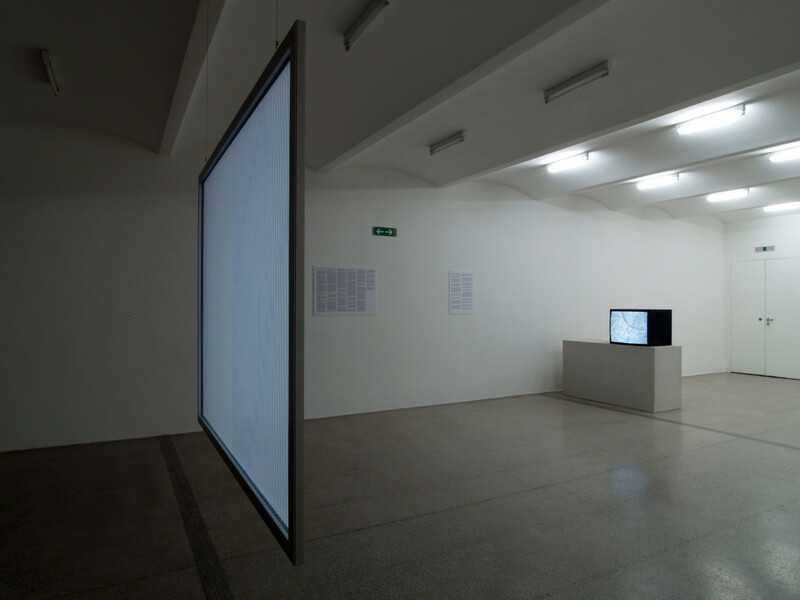 In these densely grouped systems of reference and interrelation, Snyder uses both self-produced and reprocessed archival material. In a newly developed project, Sean Snyder focuses on aspects of the reconstruction of the city of Skopje following an earthquake in 1963. The starting point for the project is a UN-resolution that led to a unique situation transcending ideological barriers. 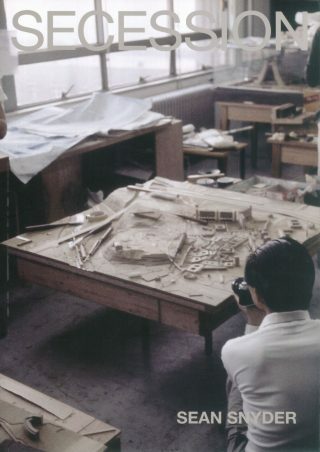 Including an architectural competition—won by the Japanese architect and urban planner Kenzo Tange—and international donations in the form of the prefabricated housing, the rebuilding effort established a dialog between professional planning methods and informal implementation. 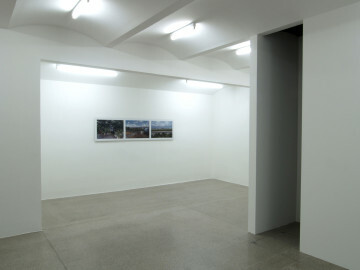 Working from various reference points, Snyder’s project traces innovative aspects of the reconstruction effort and its subsequent implementation, outlining the potential of political and urban-planning decisions resulting from the immediacy of the situation and collective efforts. The exhibition will also feature a selection of recent projects. 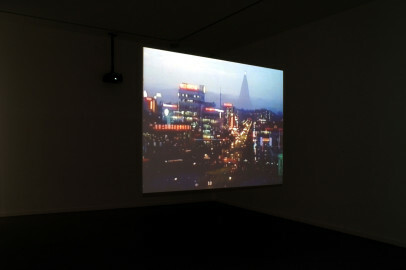 Two Oblique Representations of a Given Place (Pyongyang) (2001-2004) juxtaposes two views of the North Korean capital; one utilizing amateur film material and the other extracted from official documentary films. 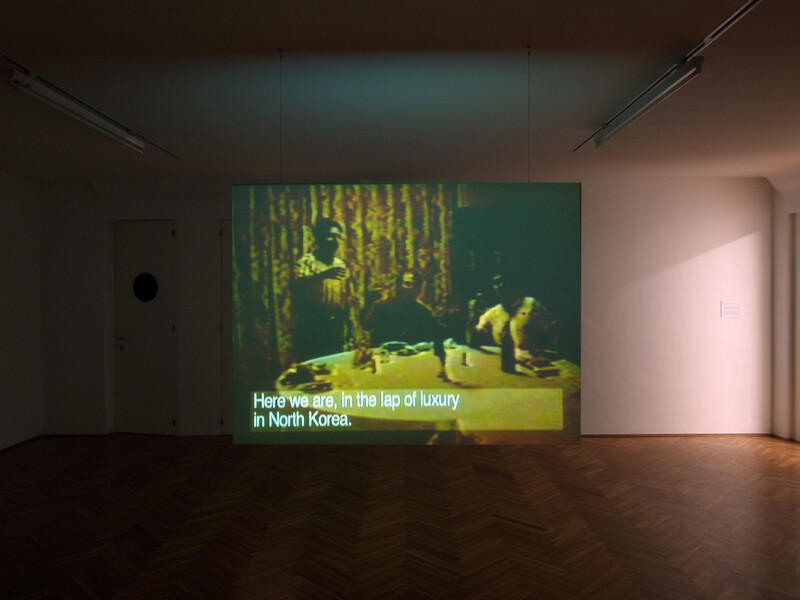 The video presents a view inconsistent with familiar media imagery associated with North Korea. The video Analepsis (2003-04) is composed of a series of excerpts taken from satellite television news reports. 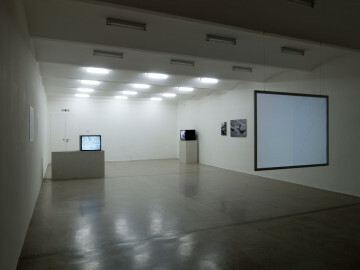 The individual 1-4 second clips are used to introduce the viewer to a given location. Through his method of re-editing the material and omission of the sound from the original news programs, Snyder restructures the footage, revealing the potential of a place to mean more than one thing and pointing to the cinematographic quality inherent in television news. In his evolving cycle of works entitled Temporary Occupation (2003-04) Snyder examines the surroundings of US military bases outside America. The documentary images and videos examine aspects of the impact in terms of culture and infrastructure on formerly occupied zones, the areas around existing bases, and prospective locations for new bases in Germany, Bulgaria, and Japan. In his works, Sean Snyder reveals the visual codes inherent to urban space. This opens the possibility to interpret selected facts and apparently marginal events as part of a global history of aesthetic culture. Sean Snyder, born in 1972, lives and works in Berlin.